For years I have always called them brussel sprouts only to find out recently that they are indeed Brussels Sprouts; Brussels with an s that is! My husband always referred to them as sulfur bombs and we never liked them until I realized that placing them into a boiling pot of water isn’t conductive to achieving great flavor. 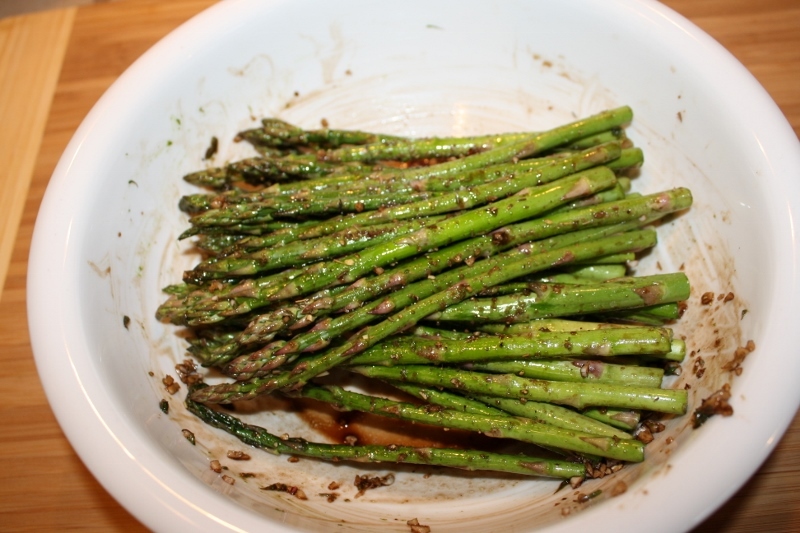 Roasting them however, creates a caramelized finish on the outside with a tender finish on the inside. Roasting them also brings out their deep nutty flavor. 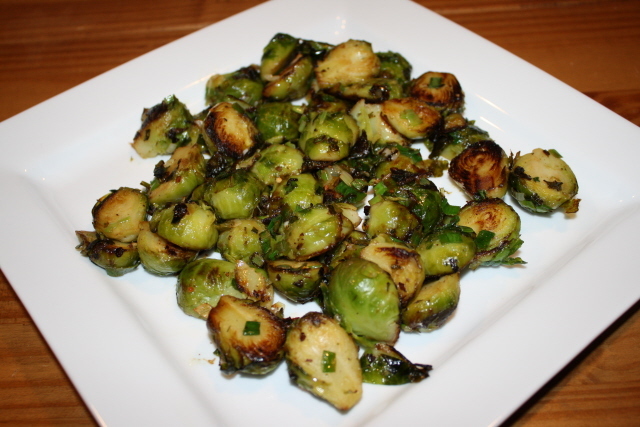 In fact, I’ve seen roasted brussels sprouts convert more than one avowed brussels sprouts-hater into a brussels sprout-lover, and I am one of them! 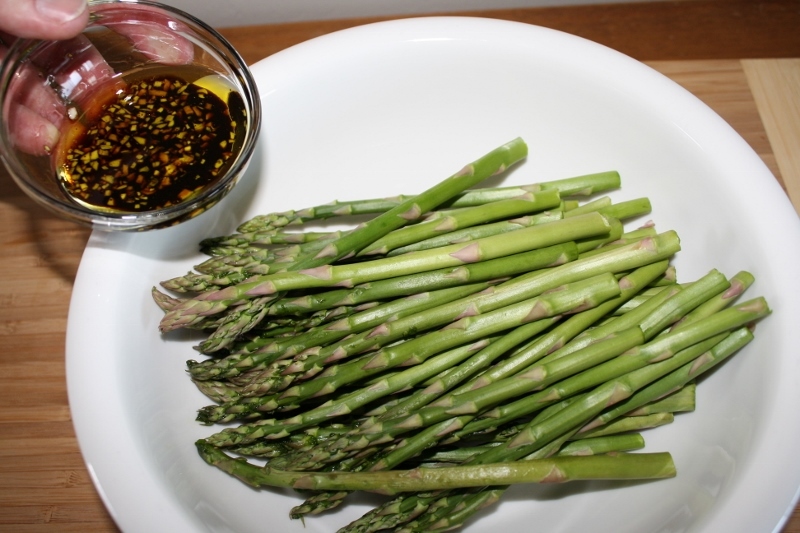 This simple and decadent side dish is the perfect addition to serve with your holiday meal! 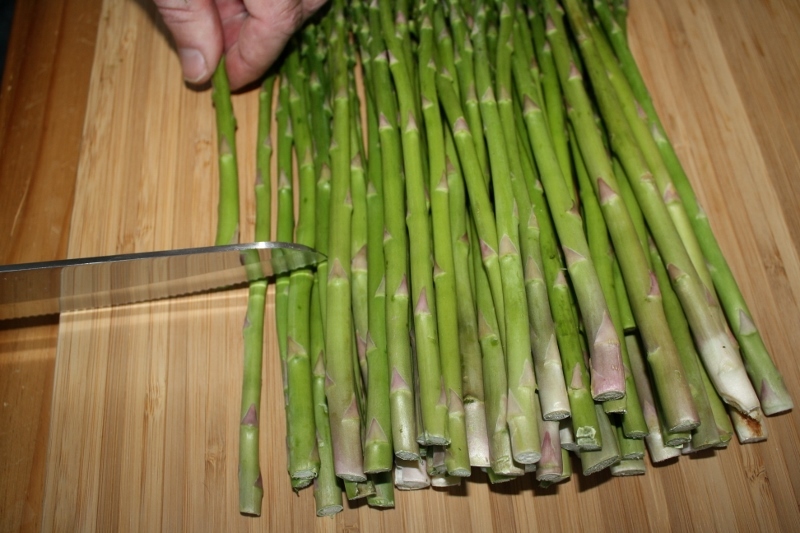 I suggest using fresh sprouts, but the frozen ones will work for this as well. The Lemon-Thyme Salt added to the flavor and really gave a nice finish to the dish! 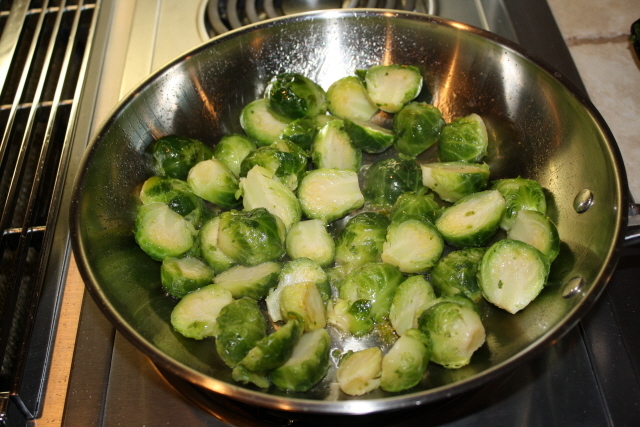 In a large skillet over medium heat, cook the brussels sprouts in the oil for 10-12 minutes or until tender. 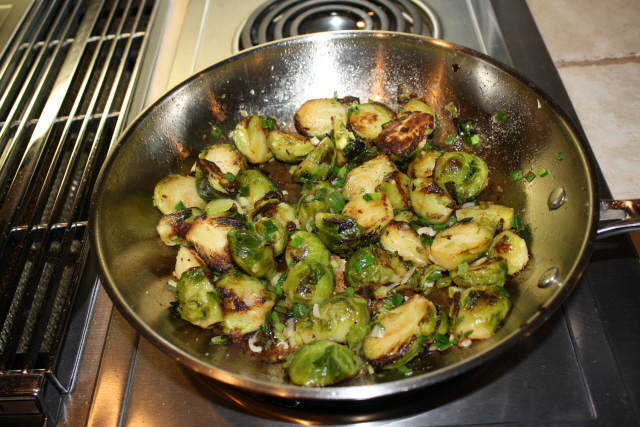 Add the butter and continue cooking until brussels sprouts are caramelized. 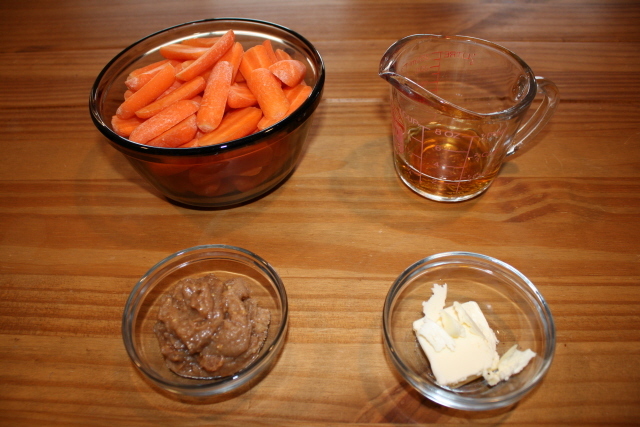 The butter is necessary for a caramelized finish. 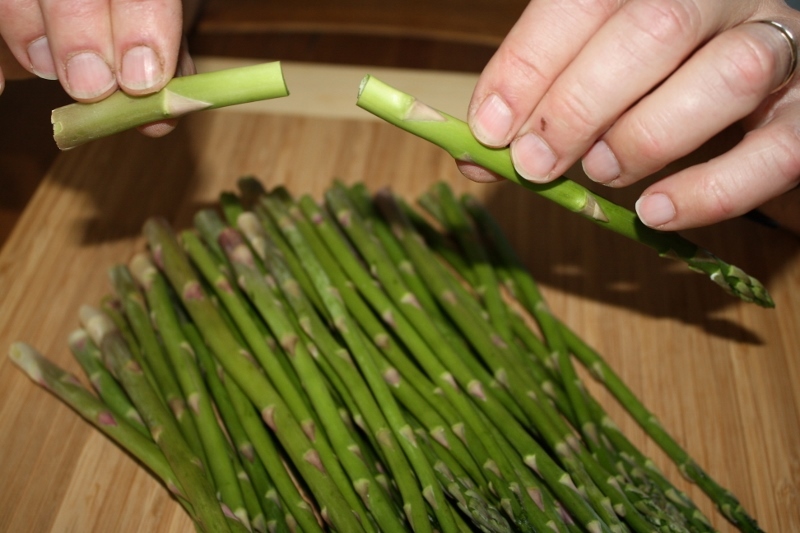 Add the green onions and lemon juice. 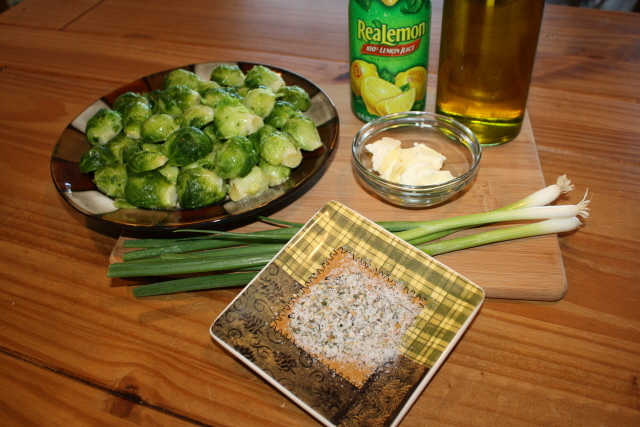 Generously season to taste using The Zesty Moose Lemon-Thyme Finishing Salt. Cook 1 minute longer and serve. Corn is at the peak of it’s Season right now in Colorado and Olathe grows some of the sweetest and freshest corn known around here as, Olathe Sweet Corn! In fact each Year in August, the Town of Olathe celebrates the Community’s Agricultural Jewel by hosting a Sweet Corn Festival! The corn…. “All You Can Eat For Free!” I love seeing all of the planted fields and acres filled with endless rows of green corn stalks rustling in the wind. I rush to the market; buying ears by the pound! Generally, we like to grill, season and serve, but I decided to change up the flavor, by creating a recipe for Cream-Style Corn. When most people think of cream corn they envision the stuff that comes in a can. 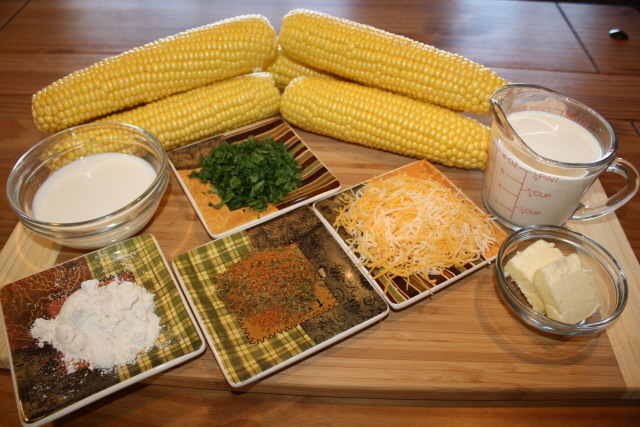 This is Nothing like that as cream-style corn is made with freshly scraped corn, butter, cream and seasoning. 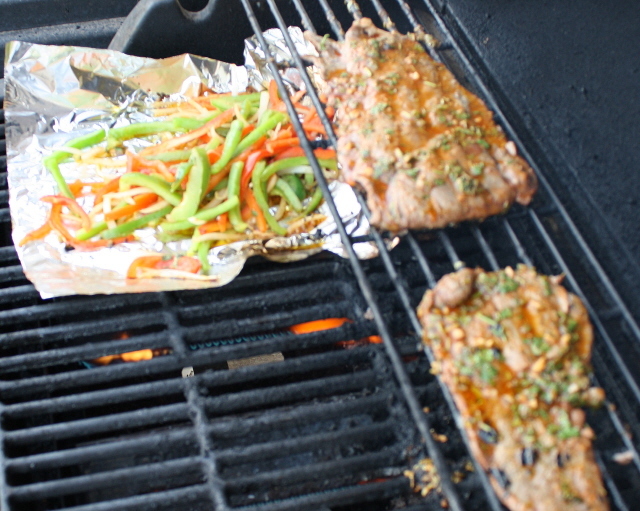 I used our Chipotle Herb n’ Cheddar Blend as the seasoning of choice. The key to delicious cream-style corn is in the grilling or roasting of the corn first, so don’t skip this step! The sweet and smoky flavor of this cream-style corn is the perfect Summer side dish to any meal! 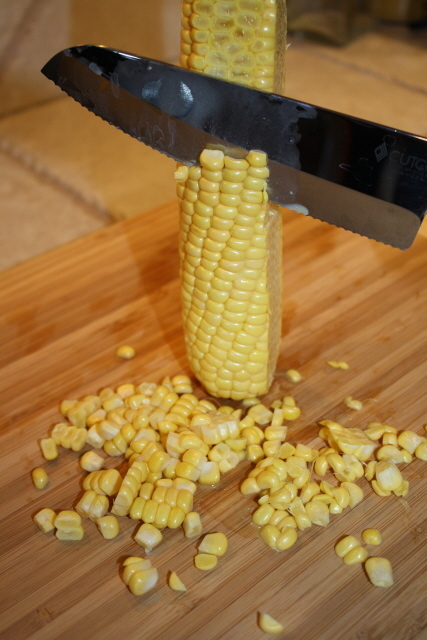 Stand corn on one end and using a knife, cut downward removing corn kernels from each ear. 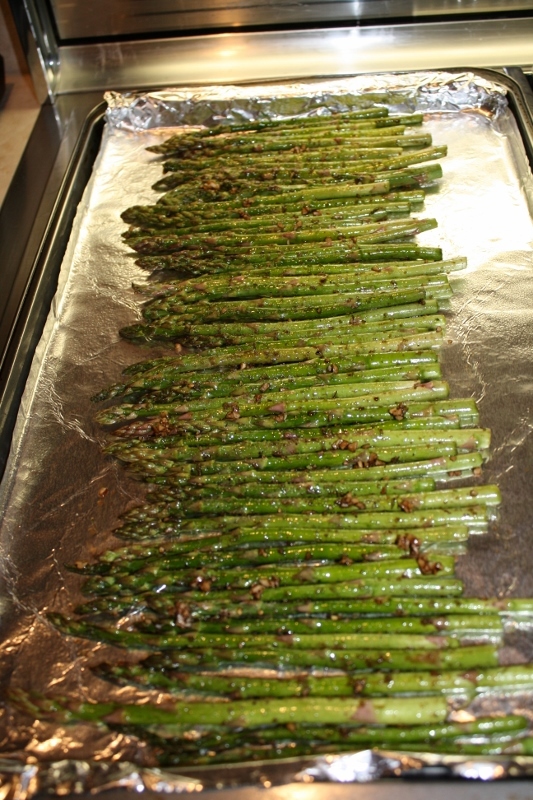 Line a baking sheet with aluminum foil and coat using a cooking spray. 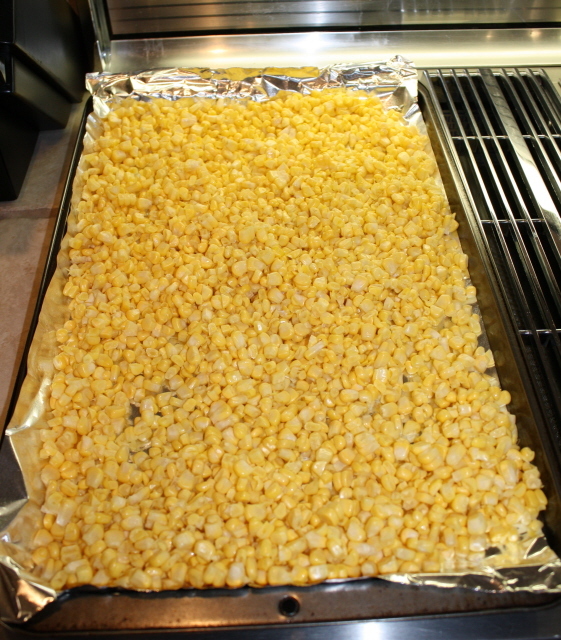 Pre-heat the oven to 400 degrees and place corn kernels onto the baking sheet. 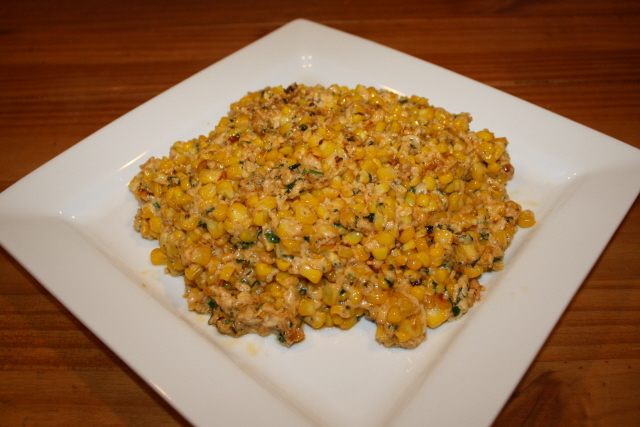 Roast corn in the oven for 20 minutes or until corn is slightly caramelized. Turn corn frequently. 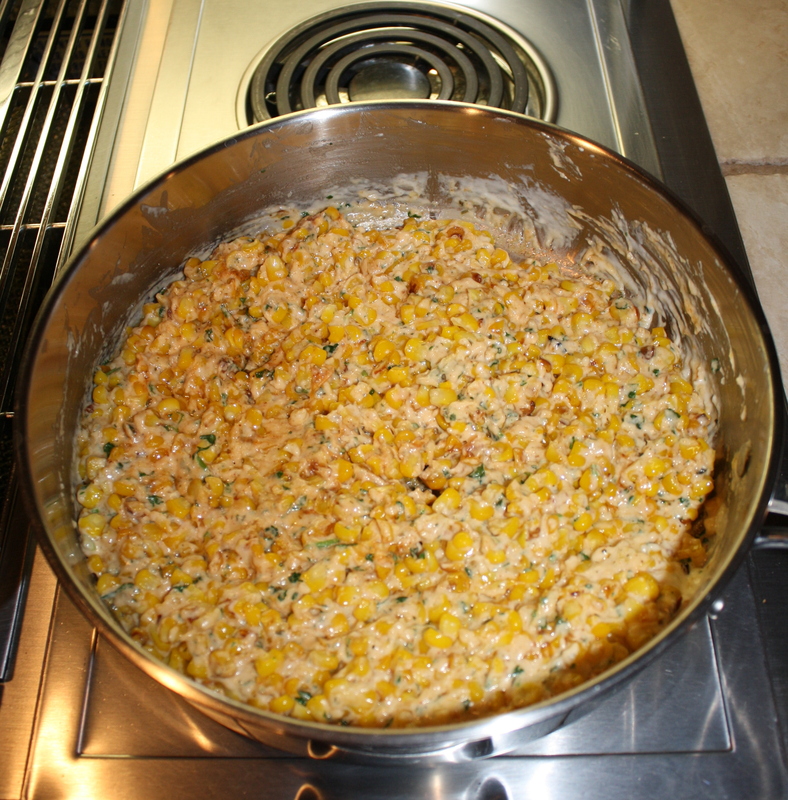 Remove corn from oven and set aside. In a heavy duty skillet on medium heat, melt butter and flour. Slowly add in the heavy cream and milk. 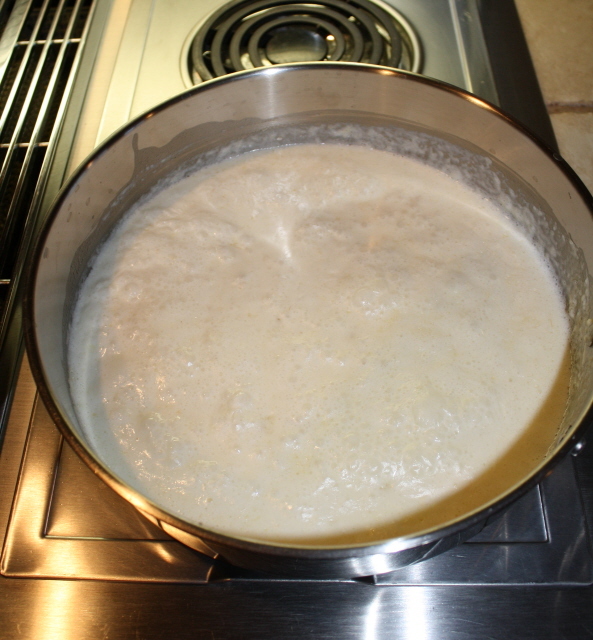 Continue stirring and cooking until you have a thick cream sauce. 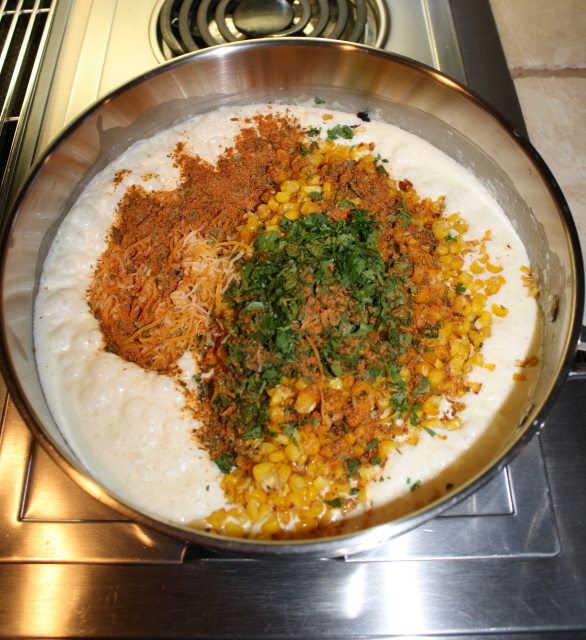 Add the corn, cilantro, cheese and The Zesty Moose Chipotle Herb n’ Cheddar Blend. Stir until well blended and cheese has melted. I love carrots, especially the little baby one’s…These beauties are so sweet; right out of the bag! I decided to pair up these orange gems with our Spiced Citrus n’ Honey Finishing Butter Blend! 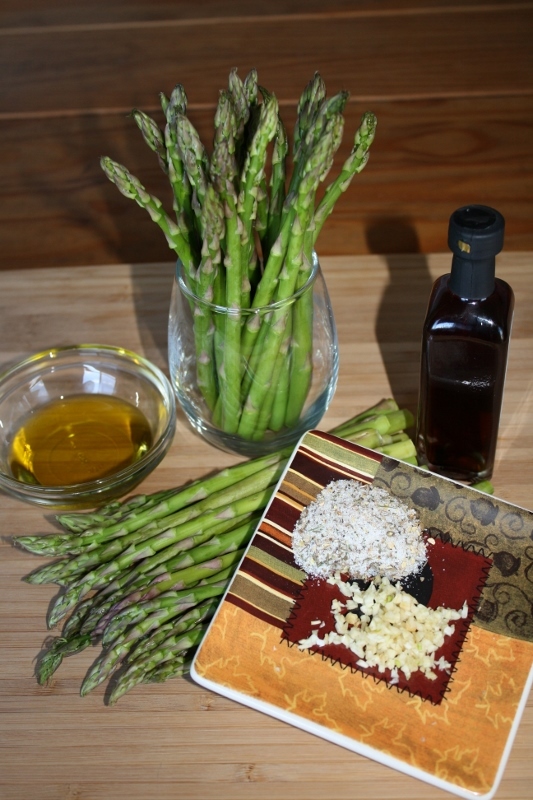 This recipe is worth a try…Easy, Healthy and Affordable! 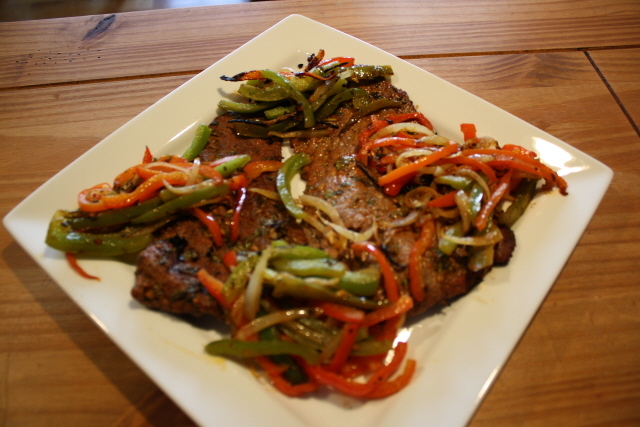 The dish is perfect along side any weeknight dinner, but fancy enough for a dinner party or holiday meal. 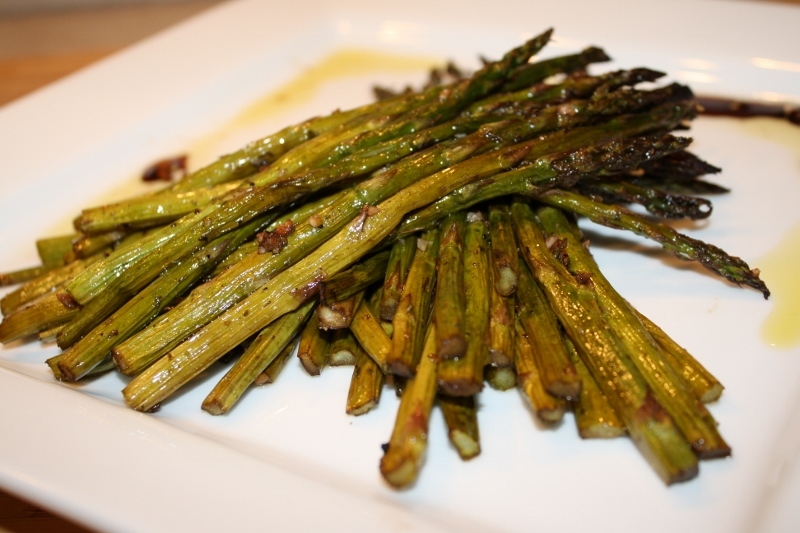 You can bet this dish will be served on our Easter dinner table! If you want the kiddos to try it, you might want to entice them a bit with a little brown sugar on top. 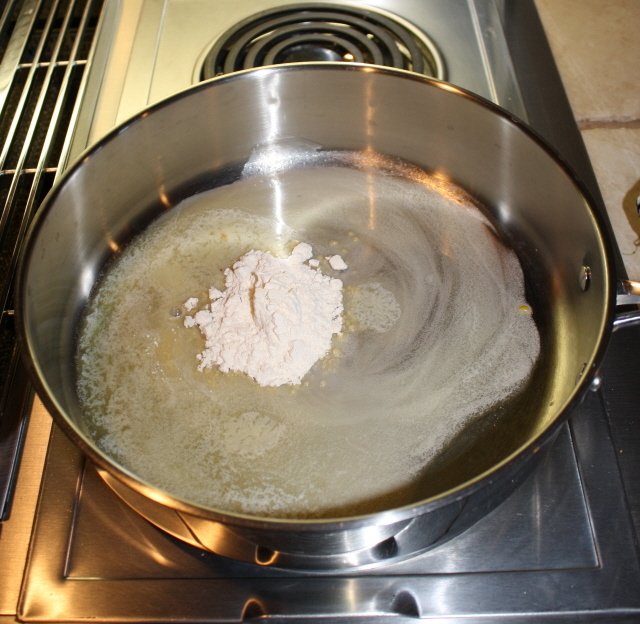 You can also add the brown sugar when finishing the glaze, right before serving! 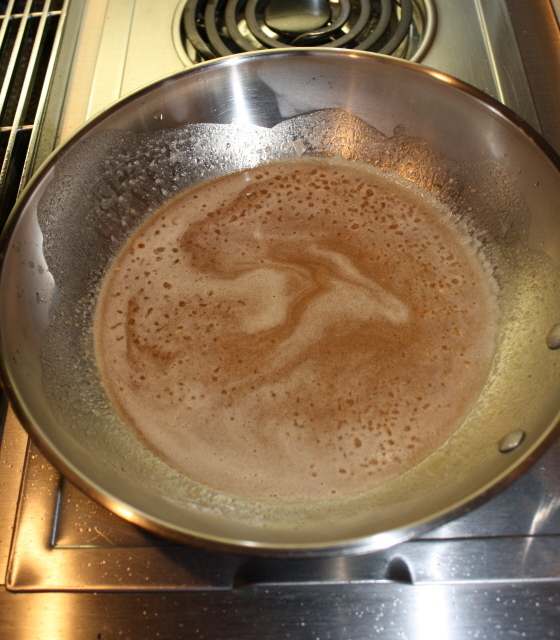 In a heavy skillet, place 2 T. of the prepared Spiced Citrus n’ Honey Finishing Butter. 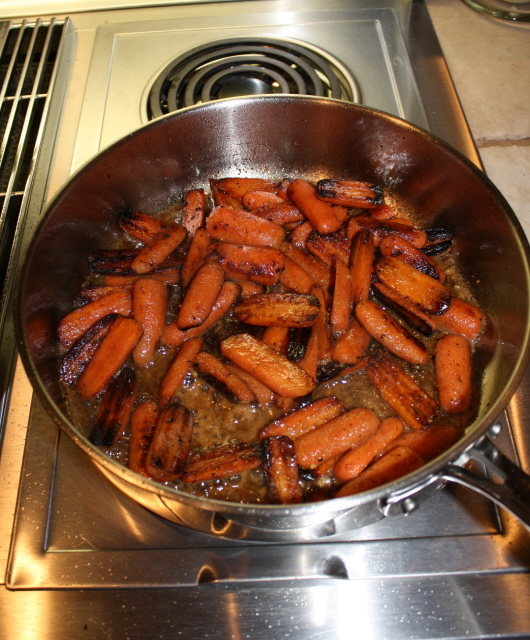 Place carrots into a pan on high heat and continue to stir, until carrots are caramelized in color. 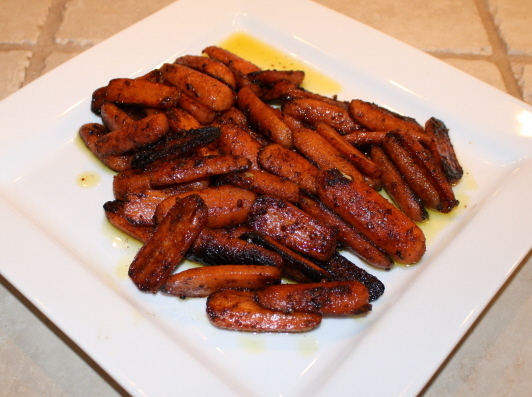 Remove carrots from skillet and set aside. Turn heat to medium and add the brandy. 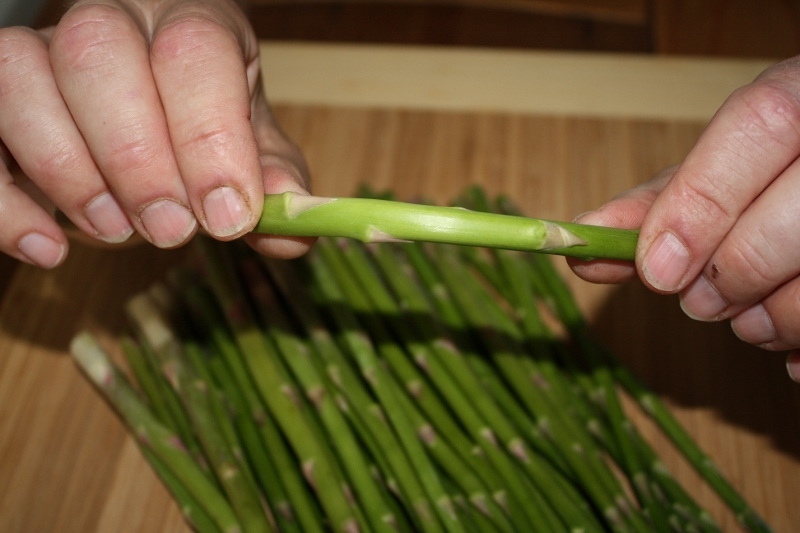 Allow to evaporate, then add the remainder of the prepared butter. 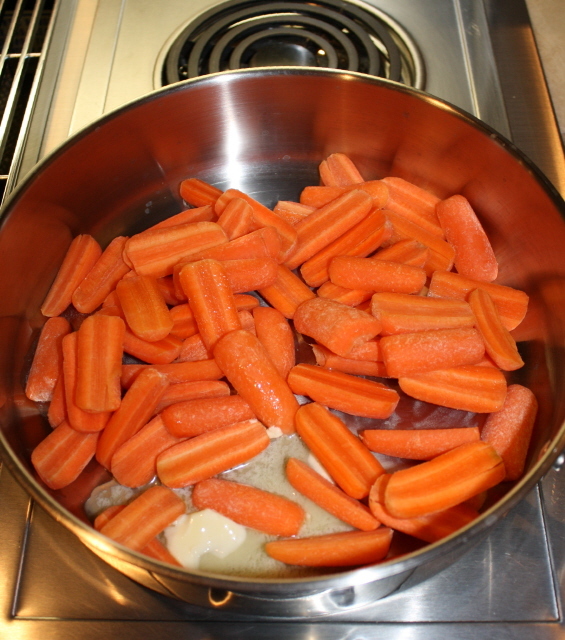 When butter is melted, add the carrots back to the pan, add the black pepper and cover and continue cooking for 5 minutes, until carrots are done, and glaze is thick. Place in a serving dish and sprinkle with brown sugar.